Lupine flowers at Goat Rock Beach, where the Russian River meets the Pacific Ocean in Sonoma County, California. Add tags for "Lupine flowers at Goat Rock Beach, where the Russian River meets the Pacific Ocean in Sonoma County, California.". Be the first. <http://www.worldcat.org/oclc/845624183> # Lupine flowers at Goat Rock Beach, where the Russian River meets the Pacific Ocean in Sonoma County, California. 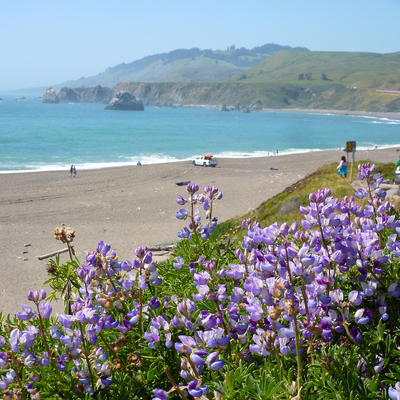 schema:about <http://www.worldcat.org/oclc/845624183> ; # Lupine flowers at Goat Rock Beach, where the Russian River meets the Pacific Ocean in Sonoma County, California.